Beards is passionate about aftersales and ensuring the customer experience continues. Your service does not end from once you purchase your items, we will continue to provide a high level of service after making that initial purchase. We will continue to offer support throughout your Beards journey. Even if your Beards journey begins at aftersales, we aim to provide you with all the support and guidance you need for your items. With over 30 years’ experience, we have a team of dedicated jewellers, a respected designer, a master goldsmith and an in-house watch maker. 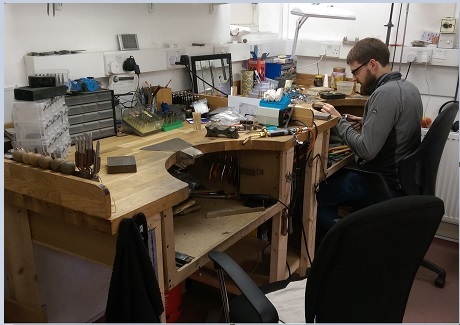 All of whom have the skill of performing any task you have; whether that be designing and creating bespoke pieces, repairing your diamond ring or servicing your watch, we cater to your every need entirely in-house. Please visit the manage my repair section to view the progress of your item. Complete re-mounting and complete restorations. We can re-string cultured pearls, freshwater pearls and simulated beads in single or multiple rows. 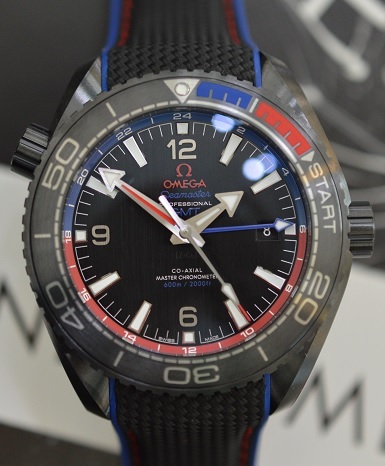 Bracelet and clasp repairs, replacement branded straps and case engraving. 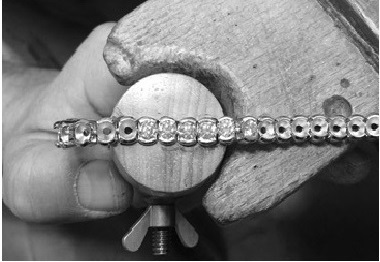 This is performed on site, in our Cheltenham showroom, by a valuer from the Guild of Valuers. Your items are secured safely and will never have to leave our premises. You get a completely independent valuation, whether it’s for insurance replacement or probate. 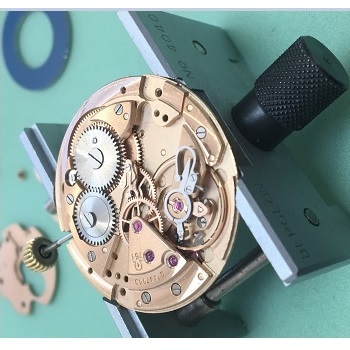 We service Jaeger-LeCoultre clocks including the Atmos clock, carriage clocks, pocket watches, grandfather clocks and everything in between. We can engrave any jewellery item, watch, clock, piece of silverware or flatware, even accessories such as pens and cufflinks. Items in precious metals are engraved by our highly skilled hand engraver with many years’ experience, intricate designs can be engraved with ease. Routine servicing and repairs to Cartier lighters. To Montblanc, Cartier and Montegrappa pens, ballpoint, rollerball, mechanical pencils and fineliner writing instruments. If you have any queries about the services we offer, or have any type of question, please contact us by visiting the contact us page.